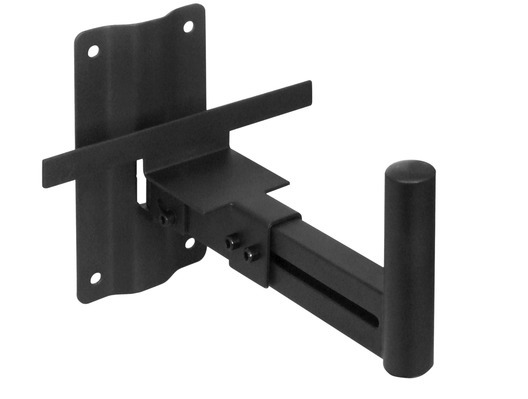 Professional install tilt and turn speaker bracket with 35 mm top hat fitting. 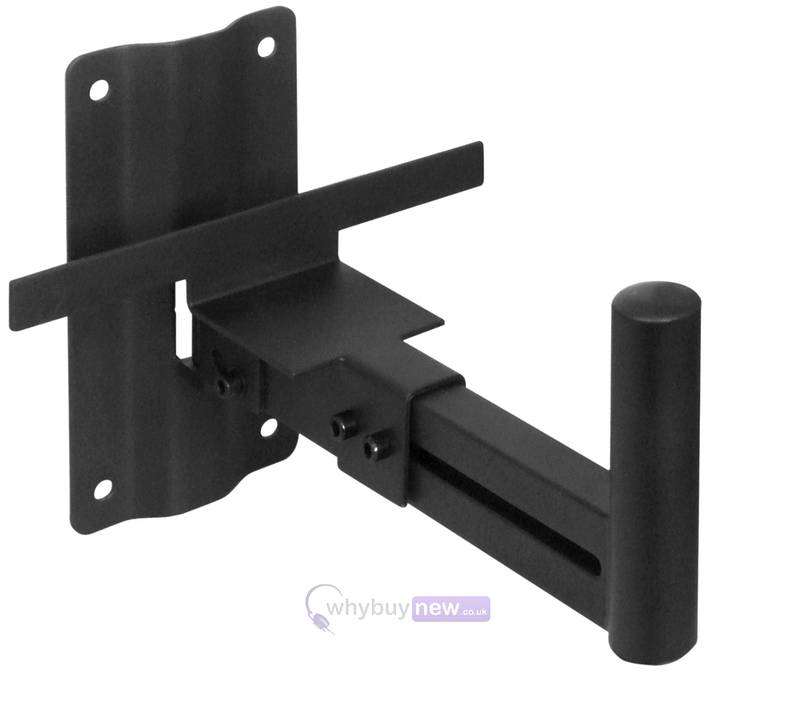 The product is made from robust metal and comes with an extra clamp for use with smaller cabinets, for a maximum load of 30 kg. Not supplied with wall mounting kit. Sold and priced per bracket.